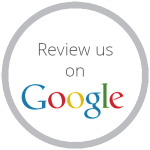 Ecowash is a Wirral based family run reliable, professional and fully insured eco-friendly external cleaning company. 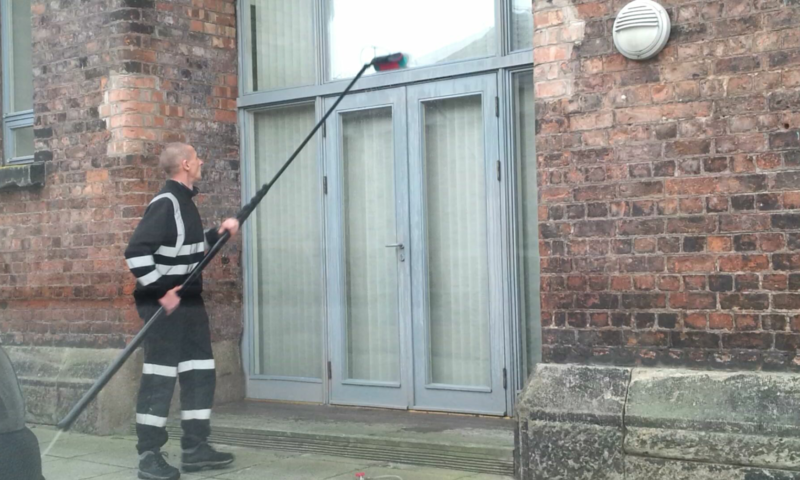 We provide both domestic and commercial, pressure washing and window cleaning services in and around the Wirral, Liverpool and Chester areas. All operatives wear full uniform making them easily recognisable, equipped with the latest eco-friendly external cleaning knowledge, technology’s and equipment. Our operatives and the work carried out on your property is insured by Hiscox Insurance. 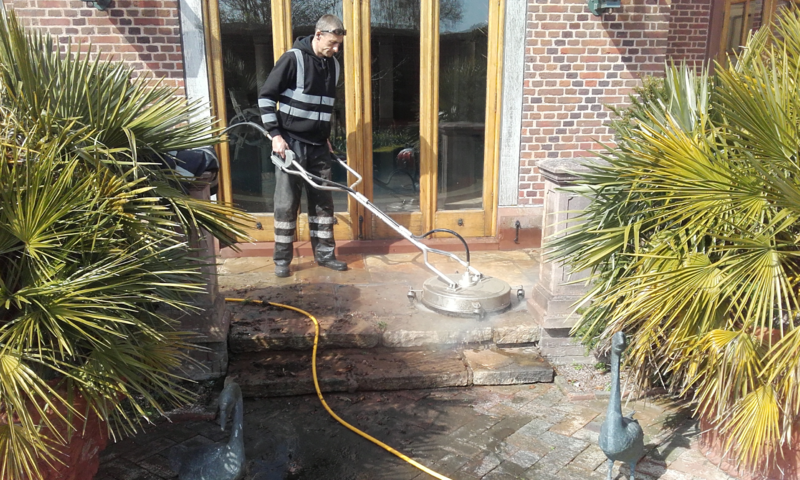 We are specialists in all aspects of pressure washing, and offer a wide range of pressure washing services. Ranging from driveway and patio cleaning to chewing gum and graffiti removal. Additionally we offer a wide range of window cleaning services. Ranging from traditional window cleaning, pure water window cleaning along with conservatory, solar panel and UPVC cleaning. We also offer a number of other external cleaning services. 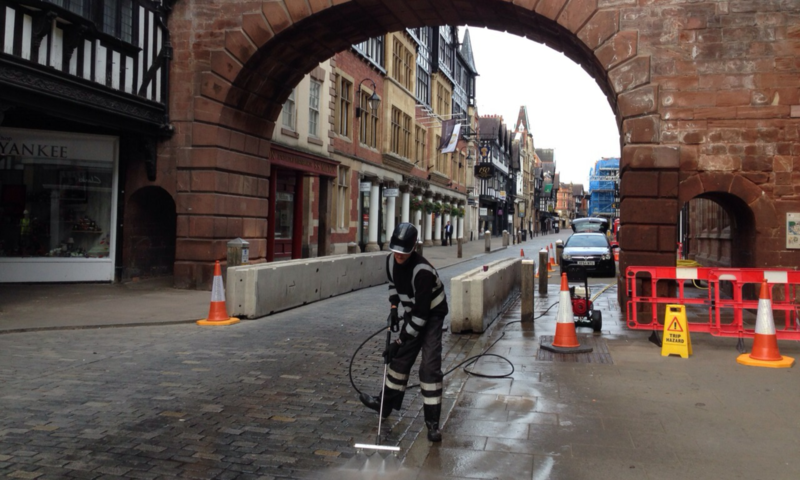 Services such as gutter and drain cleaning along with a number of specialist services like softwashing. We pride ourselves on our environmental awareness. Therefore making every effort to reduce our carbon footprint by using the most economical equipment available. Additionally we us the most environmentally-friendly methods and products available. For commercial customers we can provide risk assessments, mission statements etc if required. 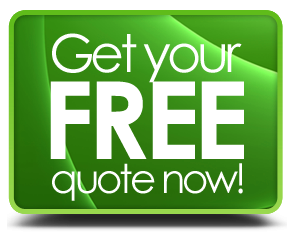 We accept a number of different methods, including cash, bacs or paypal.